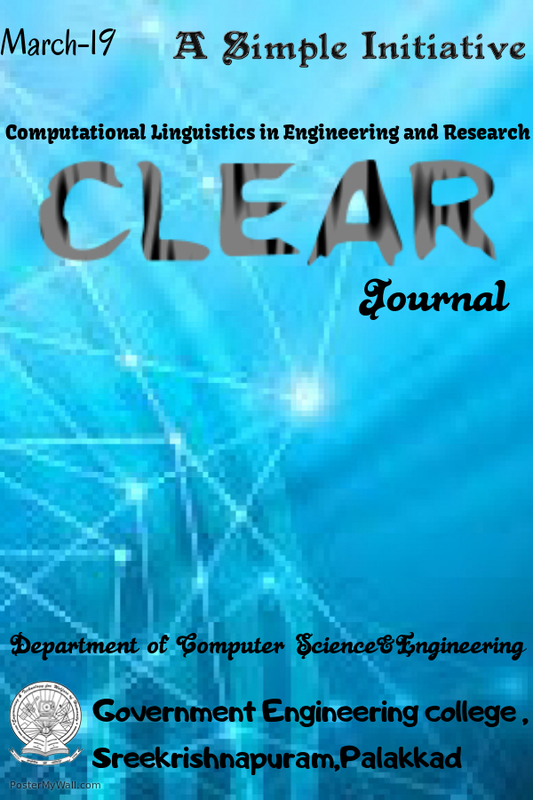 The eight issue of CLEAR published on June 20, 2014. 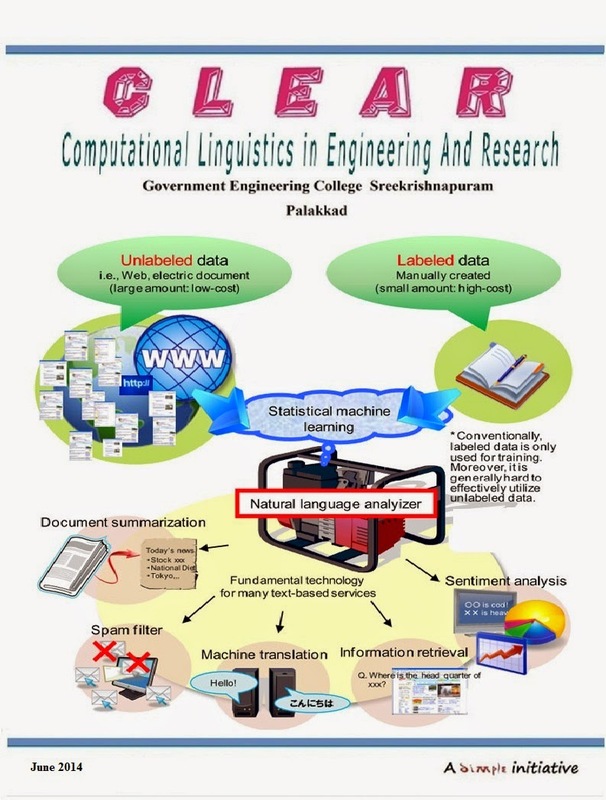 This issue contain an article on Language Computing – A new Computing Arena by Dr. Elizabeth Sherly, Professor, IIITM-Kerala. The other articles discusses on Topic modelling, Dialect Resolution, Machine Translation, Transliteration, Part of Speech tagger and Data Completion using Cogent Confabulation. We also included the abstracts of 2014 batch projects in this issue. The next issue will be on September 2014.